Marsacala was previously a lovely little Sicilian fishing village and it’s name actually translates to ‘Sicilian Harbour’. 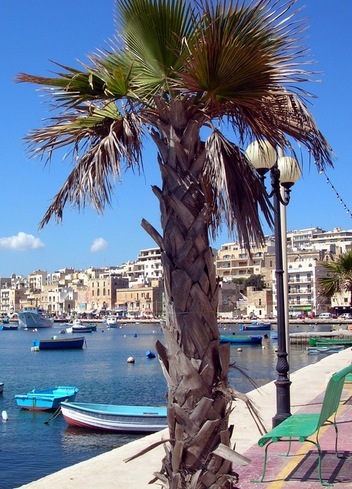 In recent years it has developed in to a seaside resort popular with both Maltese and foreign holiday makers. 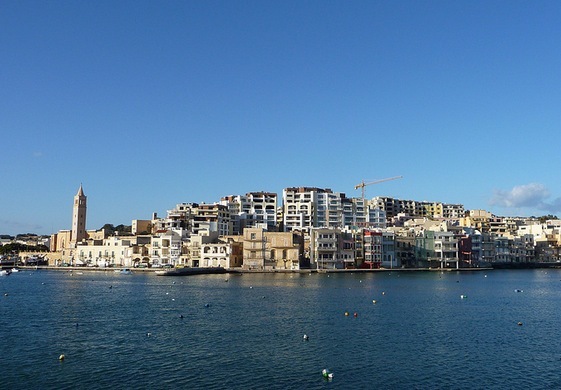 Many Malta residents own second homes here that they visit in the summer months and this gives the place a very local feel. 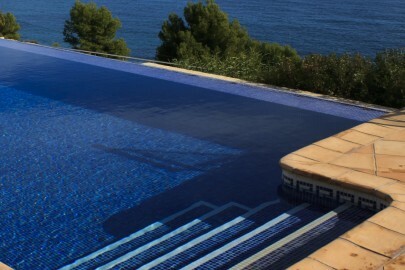 The resort is not as lively as the bigger resorts like St Julian’s and Bugibba and there is not as many sights but it will suit people who are looking for somewhere a bit quieter with some great restaurants. Stroll along the beautiful promenade stopping for a drink or a bite to eat. Visit St Thomas Bay beach which is a ten minute walk from Maraskala centre. 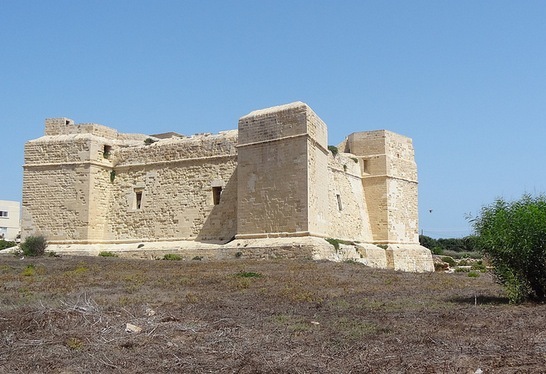 Check out St Thomas’ Tower which is a fortress at the northern point of St Thomas Bay. 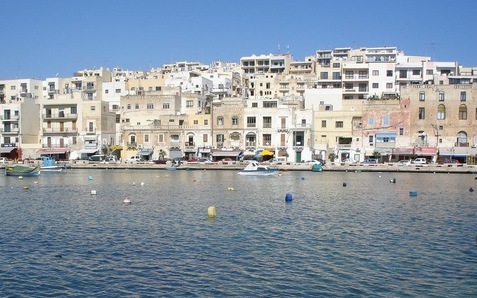 Marsacala has an especially good restaurant scene and Maltese residents will travel across the island especially to visit some of the great restaurants. Two great ones are listed below. La Favorita: A lovely family restaurant that serves great seafood. Tal-Familja: This is slightly away from the town centre but Is one of the locals favourites. The menu is huge and the service is excellent. There are some lovely places along the seafront promenade to enjoy a morning coffee or a nice cold glass of beer or wine at sunset. 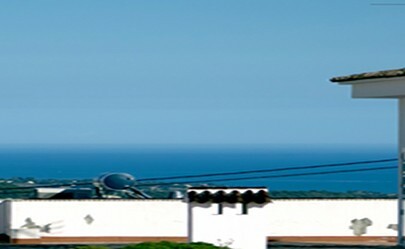 Marsascala is well connected to the rest of the island and the airport by public bus.